This condo has 1 bedroom and 1 bath with the most spectacular Direct Ocean View! Sit and enjoy the sunrise or sunset while having a drink in hand from the dining area or the balcony. The condo has been totally renovated with all new tile throughout and an updated Master bath just off the Master Bedroom.The bathroom has a new tub/shower combination with tiled walls. The Living Room has a Leather Sleeper Sofa. Watch TV from both the Master and Living Room wall mounted Flat Screens. The open layout and Modern Decor make this a perfect place for a get a way.The Full size Kitchen brings all the comforts of home to a Fantastic Vacation Spot. Condo was very clean, updated, secure and in a perfect location. Ocean views from the bedroom, living room and dining room. Property was easy to find and all instructions were on point. The management staff went above and beyond with their customer service. I am in the reserves and had to cancel my original reservation and they were more than willing to accommodate a later reservation. My wife and I live in south Florida and have stayed in countless places on the beach and this property ranks in the top 5 easily. Thanks for the nice review and we are glad that we could assist in your reservations changes. My husband and I stayed here before a busy Thanksgiving week with family. This was the perfect place for peace and quiet with incredible sunrise views. 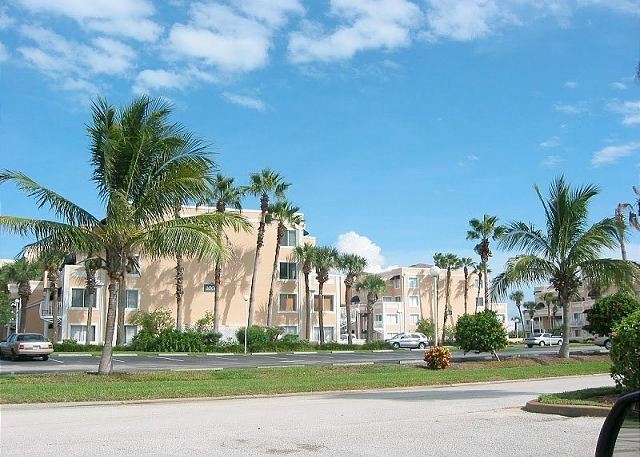 Easy to rent, easy access, beautiful beach and a wonderful condo with all the amenities for a super reasonable price. Close to Pier, supermarket and Ron Jon's! The condo was in a perfect location. We went in October and absolutely loved it! The weather was perfect, the beach was not packed. the condo was perfect! This was a great weekend stay at Cocoa Beach. We loved the views from the condo. 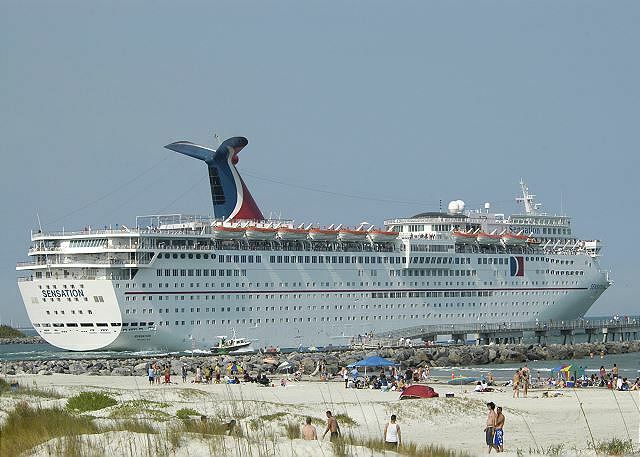 It was a short walk right outside our door to the beach where we could watch the cruise ships all day. The newly renovated bathroom with jacuzzi tub was MY husband's favorite. Beautiful views of beach! Loved being able to sit in dining room and see out so easily down and in front of the beach. Bedroom had the same view. Woke up to sunrise in bed. Clean and cute with lots of beach accessories if you didn't bring. Outside was clean and well maintained also. Beach was one of the better ones on the Atlantic coast for walking. Thank you for being a guest and we are happy that you enjoyed your stay with us. Excellent location, great condo, clean and usable. Thank you for the nice review. Book with us again we give discounts to returning guests. This is our second trip to Royal Mansions and we will never stay anywhere else! Perfect location and clean room with an amazing view! 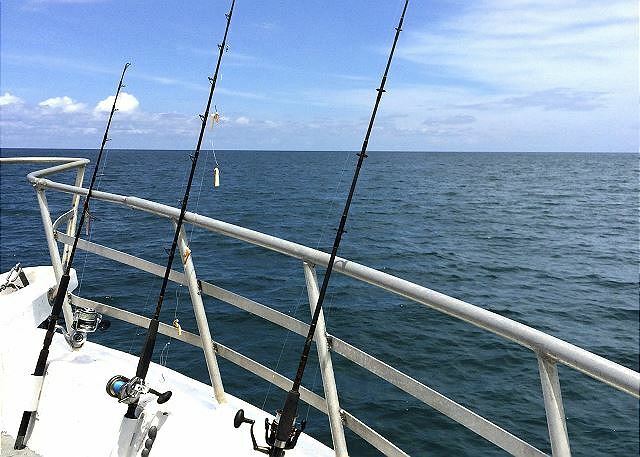 Our absolute favorite vacation spot! Awesome view of ocean and passing cruise ships. Just steps to the beach. We definitely will come back. Thank you for the review and we look forward to having you as a guest again. My wife and I enjoyed our stay and hope to have another stay in the future. What a little hidden gem! This was the best beach vacation that we have ever had. Ocean views from the couch, the bed and the little dining area. I got up every morning for the sunrise. I took naps on the balcony, listening to the surf. Long walks on the beach, warm waters. The excitement of seeing cruise ships come and go. This is the place you go to hide out. Restaurants and stores are not nearby. Buy groceries and cook in the tiny but adequate kitchen. Take plenty of quarters, the unit does not have a washer or dryer. But, on the walk to the laundry room you will see peacocks! If you are lucky you will see lots of peacocks! We stayed here in mid-August, after school had started and the price was very reasonable. I so hope there was no damage from Irma. I plan on coming back to this cute little place. My family and I were very pleased with our accomodations. The pictures on your website give an accurate description of your rental. It was beautiful each day waking up to the amazing views of the ocean and the weather was perfect. It was a great location and gave us quality family time before we headed to our cruise. We will be back! A great place that's really "on the beach"! 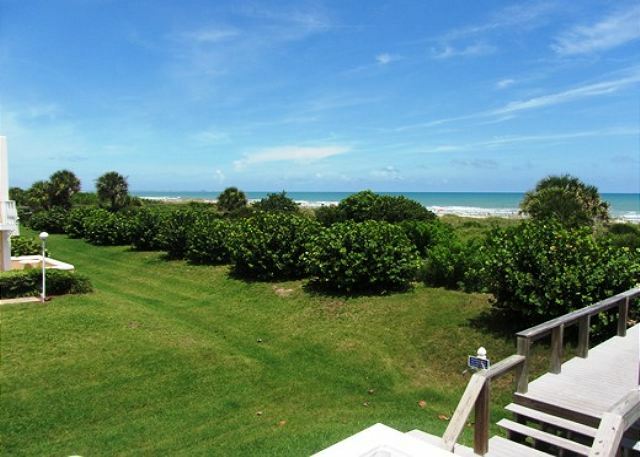 Great access to Cocoa Beach, Orlando & Cape Canaveral National Seashore. Beautiful beach view, great place to watch the sunrise. Property management was very responsive and great to work with. Only complaint would be that bed linens were not clean and kitchen was not well stocked (cooking utensils etc.). Thank your feedback. We have purchased cooking utensils and supplies for the kitchen. We wash all of the bed linens after each guest departs and prior to the new guest arrival. However the linens can sometimes become worn out due to the constant washing and drying of them. We have also purchased new linens for the unit. We appreciate your feedback thank you. Thank you, I agree the view from that unit is enjoyable. MY TWO SISTERS & I HAD GREAT TIME. Glad you and your sisters enjoyed the location. 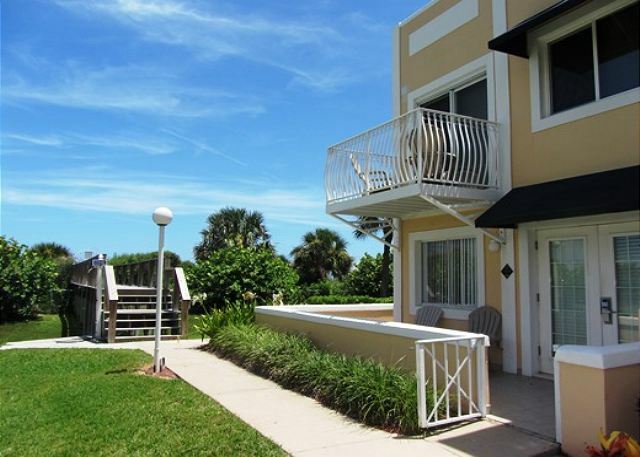 This unit was steps from the ocean, great views from balcony, dinette and bedroom!! It was clean and decorated nicely. We felt right at home. 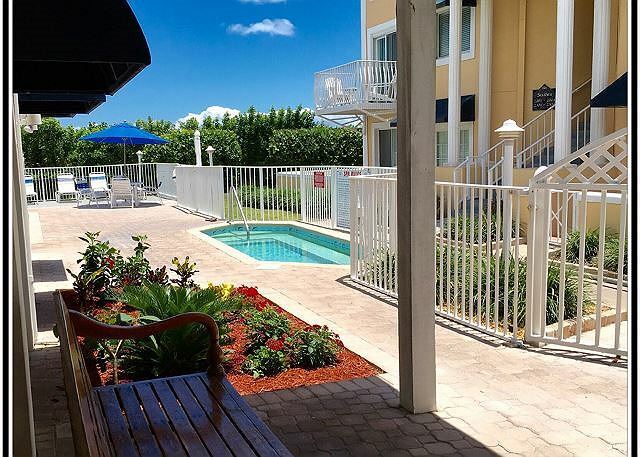 The kitchen was well equipped for cooking in and the location is convenient to restaurants both in Cape Canaveral and Cocoa Beach. The complex was quiet and clean. The grounds were well taken care of and the pool and hot tub was great also. The beach was also beautiful and quiet. We would definitely recommend this unit to any one staying in the area!!! 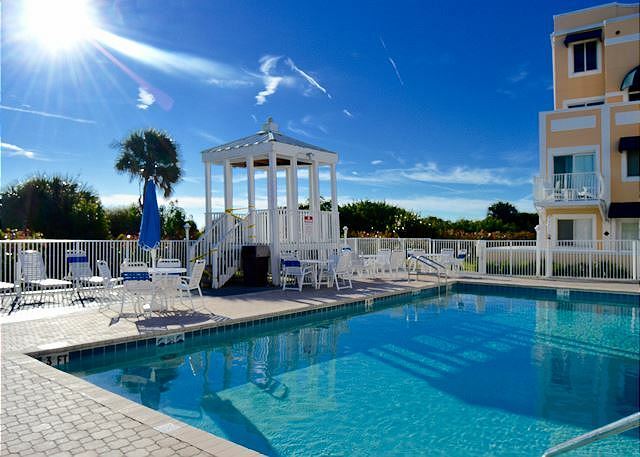 RM 3201 is our favorite beachfront condo in Florida. The view from the 2nd floor corner unit is AMAZING! The property is clean and well-maintained, with a well-stocked kitchen and up to date decor. The private beach is wide, clean, and quiet! 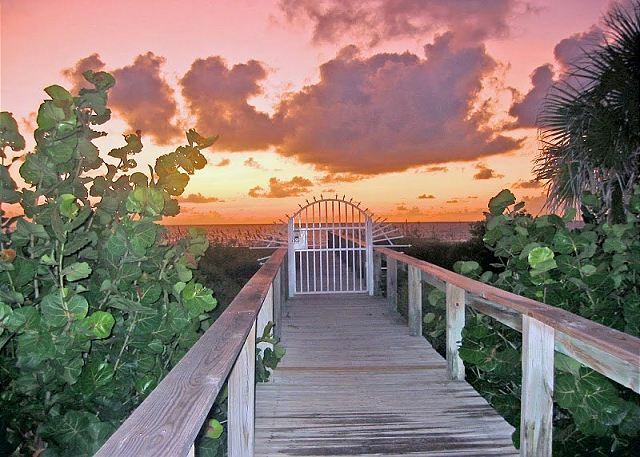 A pretty private boardwalk leads you across the dunes to the beach. No equal anywhere around at this price point! 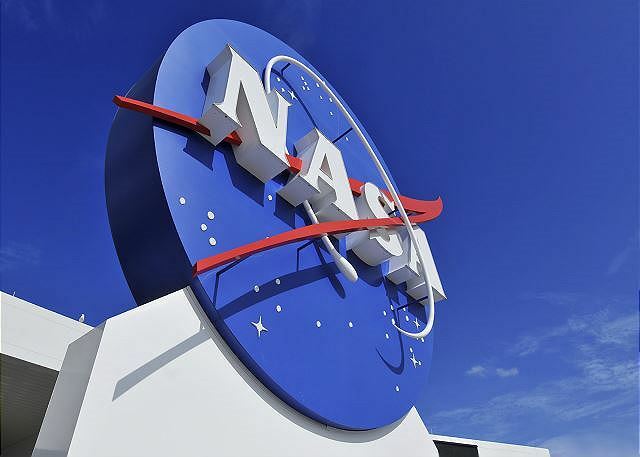 Kennedy Space Center is just a few minutes away. You will not be disappointed in this unit! Would highly recommend this room and Cocoa Beach Best Rentals. This is the first time I have rented from them and wasn't disappointed. The room was just as described and the view was amazing!! Look forward to going back. Location and view could not be better - Great waking up to see the beach and sunrises - sunsets were equally as beautiful. Property had a few minor issues but easily overlooked when all else considered. Area had all that was needed restaurants and shopping easy to find ... no need to leave the area. Bottom line location, location, location. This condo is clean, fully stocked, absolutely beautiful and in a perfect location. My family and I really enjoyed our stay here. The only thing that I would suggest is that you no longer require renters to wash every towel before departure. We found it hard to be able to shower and wash towels the morning that we were leaving. Besides that, we enjoyed our week in the beach and loved that all of the beach essentials were there for us to borrow! Thanks for a great week! It was wonderful. Clean, updated and everything needed was provided. This was a great 4 day getaway - the location is absolutely perfect. Close to everything yet quiet and low key. To see the ocean from your bedroom and dining room window is exceptional. The unit was really clean and everything is provided for a easy-going stay. My husband's family recently moved to the Cape Canaveral area, and we wanted to visit and spend time with them during the Thanksgiving holiday. I looked for rentals for quite a while before finding this gem. The unit was absolutely perfect! The view is amazing, the space was clean, it was very quiet and private and it was the perfect size for my husband and me. I really loved that everything was easy to get to and there was zero hassle with checking in and checking out. We enjoyed our time there and hope to visit again. Best ocean front stay ever! We loved seeing the ocean and hearing the waves from the atrium and the bedroom. It was a short walk on the boardwalk to be on the beach and in the water. This was our first time to the area and overall our stay was very enjoyable. The views from the balcony and bedroom were truly amazing and beautiful. We traveled A1A looking at the other beaches and Cape Canaveral was the best...the waves were calmer and more enjoyable to be in the ocean. This condo was clean and had all the amenities needed to make our stay comfortable. Aside from a few minor things, such as, loose faucet handles, vanity door and the mattress and pillows being extremely uncomfortable, this is a place we highly recommend staying. The rental management staff was very friendly and easy to work with and definitely was accurate in their description of the property. We stayed here for 10 nights & are planning to return. The location was incredible, had every thing we were looking for. Steps from the beach, few minute ride downtown..we walked the beach every day..we walked to the Cocoa Beach Pier & we walked to the Port Canaveral Jetty. Falling asleep at night to the sound of the waves crashing. Swimming & lounging on the beach, which was not crowded with people. The rental itself had everything we needed for the perfect vacation. It was well maintained & clean. We really enjoyed our experience at the condo. It was a great location and was walking distance to the beach. The only down fall was the rain. It was not to bad though only 2 hours each day. We so enjoyed or stay and loved beach side living. The location of the room and it's position on the beach is perfect for a quiet get away. It was a great retreat to refresh and relax. So loved staying there with my girls. It was the best Mother's Day that I have had in a few years. Getting ready for our exit took some time with the laundering the towels, stripping beds and taking out garbage. Although if is the extra step to take in order to keep the cost down, worth it. The late night security guy was a gem in allowing us to launder late. I am sorry that we didn't get our refrigerator cleaned out. We worked on the check list for clean exit, and in the car as we drove up to the airport I realized I forgot to dump the belongings of the refrigerator. Sorry for the wee-bit of a mess we left. Our favorite security guy also suggested the best restaurant on the intercostal, Fishlips... great family owned dinning. We sat on the lower deck and watched the ships come in and out. The room was great, except some of the curtain/blinds did not work. 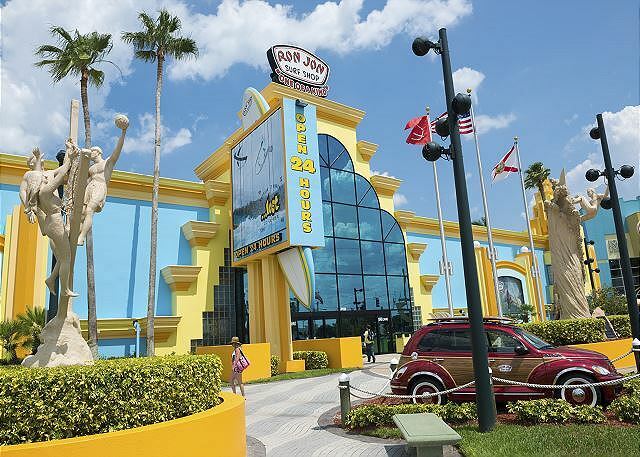 Location, cleanliness was great and and the people at cocoa beach best were very friendly and helpful. The people at the main office on the property leave much to be desired, they were very rude. I realize that they were not representative of cocoa beach best and it is a good thing because if they were we would never come back. We had a great time and look forward to coming back again next year, and would recommend this to all of our friends. This was a very pleasant surprise from the moment I entered the condo and everyday after. The unit had everything we needed for the beach , dinning and sleeping. Great view and space , pool was awesome. The view is the best thing about this property. Our stay was quite nice. Quiet and convenient to our favorite restaurants. A few minor things could be improved (I'd like to see a ceiling fan in the bedroom. There were some ants, which we know is not unusual for FL) Overall a nice stay. Rented this unit right before Thanksgiving. It was awesome. Very updated and the view was fantastic. The grounds are well kept and everyone was friendly. Will definitely rent it again. Location of the property is great! 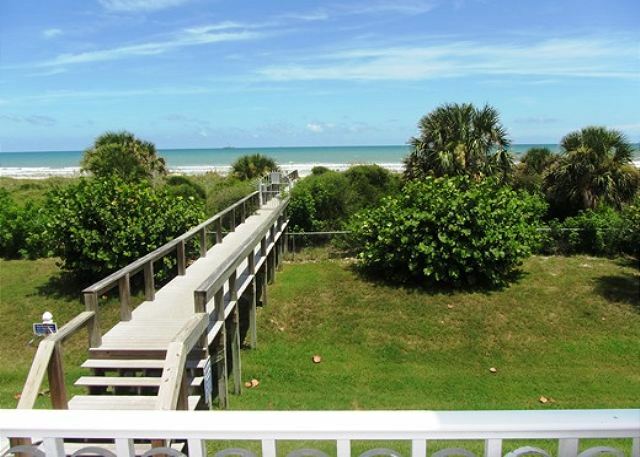 View and access to the beach is what makes this place a must stay location. Not much space in the closet due to extra decorating items. Staying long term would be difficult. Thank you for your review! We have since removed the items in the closet in order to ensure more space for our guests! We hope to see you in the near future! Awesome Week, thanks to Melanie & Jeff with Cocoa Beach Best!!! Our overall stay was excellent. The property was in good condition, clean, and the perfect location for us. We plan to return and hopefully get RM32. Great location and a lovely view. We arrived earlier than what we had expected, and the man we spoke to rearranged the cleaning staff so our condo was completed early, which was great. 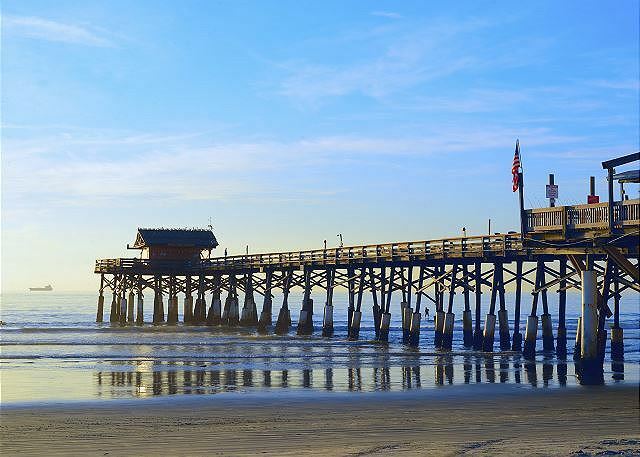 This was our first time to Cocoa Beach, and it will not be our last! The location of the condo is awesome. You wake up with views of the ocean. The walk to the beach is so short you don't even need to pack a cooler! It is a very nice and quiet section of beach, too. At the end of the week, we were so sad to be leaving but realized we had just had the best vacation we had ever been on. Panoramic Ocean Views, Spectacular Sunrise! 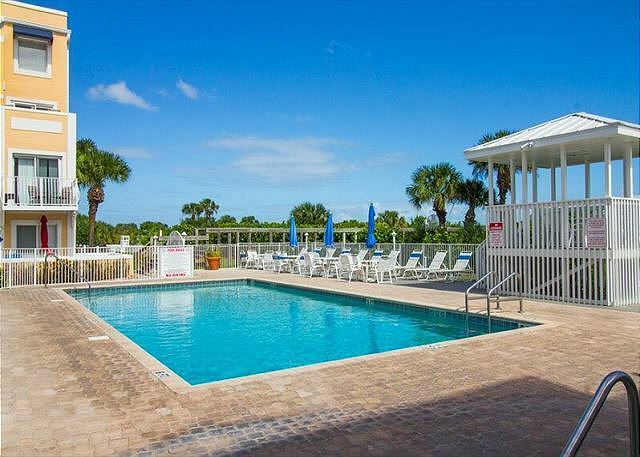 This unit at Royal Mansions in Cape Canaveral exceeded our expectations. The second story one bedroom corner unit had large windows with direct, unobstructed ocean views. It literally felt like the beach was in our front yard. Watching the sun rise over the ocean each morning while still in bed was a special bonus! The condo has been newly redecorated and was beautiful. We would comeback here in e heartbeat! We had trouble finding condo first night numbering system is a little confusing, but overall great view. Laundry room wasn't great, got locked out card wasn't working. We weren't there much but very nice quiet and great view of cruise ships leaving port. This property had the best views. A couple of helpful comments - the kitchen faucet body is loose, the hot water bathroom sink handle was loose and finally, it wasn't clear that the deadbolt handle actually could leave the door unlocked and wasn't a deadbolt at all - a label on the inside of the door would help. Again wonderful property and I would pick this unit again. Glad I got to KSC last week.